Gaia Resources is a consultancy that responsibly delivers sustainable technology solutions to companies that work with the environment. We have been operating since 2004, and have developed a strong reputation for providing quality services and ensuring the best for our clients. Gaia Resources operates under a simple set of values. We are responsible for our work. Our people come from a diverse range of backgrounds which means we can deliver a wide range of solutions to our clients. We have staff based in Perth (our main office), as well as Brisbane and a few other locations around Australia. Sean joined Gaia as the second of our Junior Software Engineers in mid 2017, and has no problems with the “wear a Star Wars T-shirt on Fridays” rule. Formerly from the Western Australian Herbarium, Alex is a taxonomist and bioinformatics specialist with a wealth of experience in this field. Alex has a Bachelor of Science (Botany and Biochemistry), a Masters degree (Botany) and a Postgrad Diploma in Computer Science. Alex has joined Gaia Resources to assist in a range of areas including our citizen science initiatives. Voon Li has worked with Gaia Resources on contract, assisting us in the development of a number of mobile development projects. He joined us in January 2018 in a full-time role. 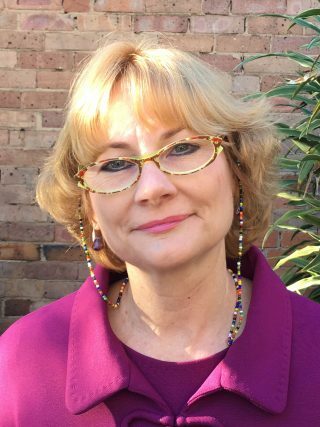 Tracey joined Gaia Resources initially to assist with office management, but also provides a range of other assistance across the organisation, including as our Support Coordinator and applications tester, as well as assisting with design, spatial analysis and environmental science roles. Tracey has a Bachelor of Science (Environmental Science) and she is often the first voice you hear when you call our office. Andrew has a background in geography and data management with considerable Geographical Information Systems experience. His previous roles include GIS Consultant, GIS Manager, Spatial Database Administrator and Account Manager. 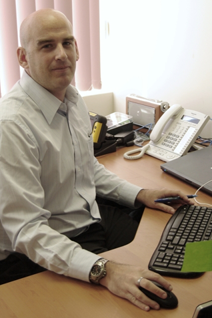 Andrew has worked in the public and private sectors in Australia and New Zealand. Megan is on board with our Brisbane office as a Technical Project Manager, helping us to deliver our projects across the eastern coast of Australia. 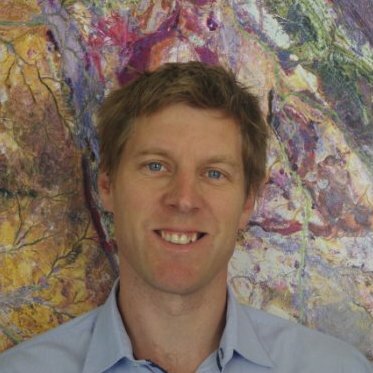 Jake Geddes joined Gaia Resources as a Spatial Analyst. With a Bachelor of Science (Cartography and GIS), Jake joins the team to assist with the wide range of work we do in the spatial area. Kehan is a Software Engineer at Gaia Resources working on collection management and biodiversity informatics projects among others. He comes from a background in both natural history (collection management and taxonomy) and software development, specialising in building applications for scientific communities. He has a Master of Science degree in Bioinformatics and undergraduate qualifications in Botany and Microbiology with Botany Honours. Piers is the founder and Director of Gaia Resources. He has worked with the environmental industry for most of his career, and has a range of experience in GIS, ecology and data management. He continues to be involved in research through his role as a Research Associate of the Western Australian Museum. He has a Bachelor of Science (Geography), a Diploma in Journalism, a Masters in Business Administration, and a motorbike that is just back from the shop ready to be ridden. Arjun is an experienced PHP and Drupal developer who has joined us to assist with a very large project. Arjun’s favourite beer is the Little Dove from Gage Roads, and he found out where that name comes from at our Christmas party in 2018! 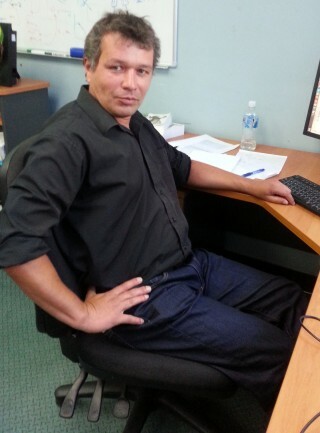 Serge has just joined the team at Gaia Resources as a software engineer. Serge has been working on a range of projects using our systems and products with a number of clients, and hails from a diverse background of software engineering in France, New Zealand and Australia . Serge has a Masters in Engineering and a Masters in Quantum Mechanics. With a background in software engineering and a keen interest in spatial technologies, Steve has been working with the team on a range of different projects, mainly around our work with the Department of Biodiversity, Conservation and Attractions. Sylvia supports the team in Brisbane, as well as Perth, through her management, business development and technical skills. She’s also a keen amateur palaeontologist and involved in many committees in Australia and globally that relate to geology and remote sensing. James joined Gaia Resources as a Junior Software Engineer in early 2017, and we’re still trying to get him to join in on the “wear a Star Wars T-shirt on Fridays” rule in the office. 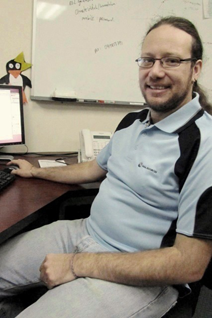 Tony is a Software Engineer at Gaia Resources working on several GRID and GIS-related projects. He comes from a mixed background within the field of software development, including radiology medical systems and game development. He has a PhD in Computer Science where his thesis investigated haptics and virtual environments, as well as a Bachelor degree in Computer and Mathematical Science. Chris joins us as a Technical Project Manager. With a background in GIS consultancy, environmental applications and information technology, Chris started his career as a Geologist and then moved into the technical GIS arena before team co-ordination and project delivery. Also a keen ice hockey enthusiast, Chris is still able to get out on his skates where he is now based in Darwin. Drew’s highligth of 2018 (on day 3 of his employment at Gaia Resources) was the Drupal South conference – he has a very strong background in Drupal and joins us to help deliver some large projects. 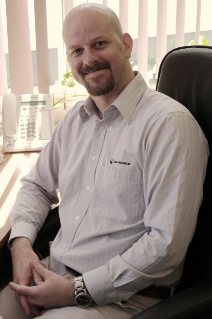 Morgan Strong is a consultant and coordinator for Queensland-based projects at Gaia Resources. Morgan’s role in the business has a focus on digital project management, business development and technical production. Mieke joined us to work on a range of scientific projects based in Brisbane as a part-time staff member – and yes, she is Morgan’s wife! Her background in taxonomy, marine sciences and data science generally means Mieke is often working on data projects with our team, across a range of different disciplines. International man of mystery Shay Telfer has a reluctance to provide us with details about his interesting exploits (or a photo to use), but we do know he has a passion for technology and chickens. Shay joins us as a software engineer with a focus on our infrastructure and deployment areas, while still working on development of a number of our systems. Jake is a software engineering graduate, who also pursues opportunities in acting! Jake joins us to primarily take on the role of a support engineer, and through this role will be gaining experience in a range of our products and systems. Gill joins us from a background working as an environmental and spatial scientist, mainly working on government roles here in Western Australia and before that in the UK. Barbara gives Steph a run for her money as the last person on this list, and joins us as a Spatial Analyst. With a background in geology, Barbara has worked in a range of spatial roles within the resources community, both in Perth and South Africa, and joins our spatial team to support a range of our clients. Always last on these lists, Steph worked for Gaia back in 2011 before embarking off on a round the world adventure that saw her end up in Hobart, Tasmania. Steph has re-joined the team and works remotely for us from Hobart, with a focus on work in the collections area.